Revolution is in our DNA. Since day one, smart has always been ahead of the curve when it comes to creating pioneering technology and trends such as e-mobility, car sharing and tomorrow’s urban mobility concepts. smart will become the first car brand to switch to a fully electric fleet by 2020. 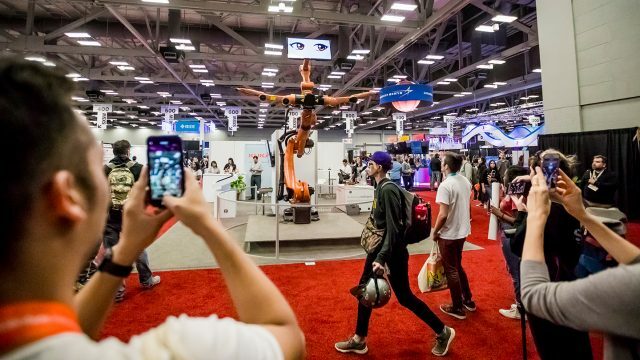 Dare to think forward and join the rise of a new era at our events at SXSW 2019! Failure-proof your business! We’re bringing together three selected startups and experts from the industry with one common objective: learning from failure. After a two-day pivot program, the lessons learned and the biggest takeaways will be presented in public at the Fail-forward slam on March 9th at Hilton Hotel, Room 406, 5 – 6pm. Our Host Shira Lazar, a founder herself, is one of the most popular interviewers and hosts in the social media space. 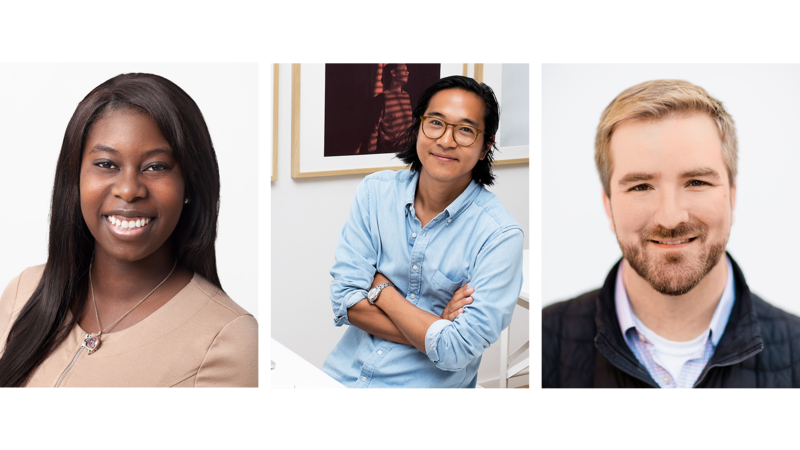 Our experts: Jacquelle Amankonah (Google), named one of the “Top 100 Young Entrepreneurs in the world”, Ryan Merket (Partner, Firebrand VC) and Gen Sadakane (EyeEm), a true creative leader who has won over 100 international awards. 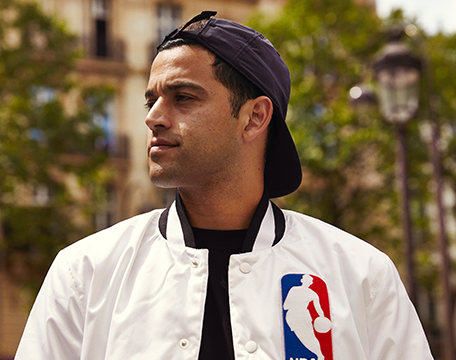 Additional special guest is the professional skateboarder and entrepreneur Paul Rodriguez, who has been named one of the 30 most influential skaters of all time. The sky’s the limit! It’s time to think beyond our two-dimensional city traffic and to find new solutions for urban mobility to ease urban life. How? 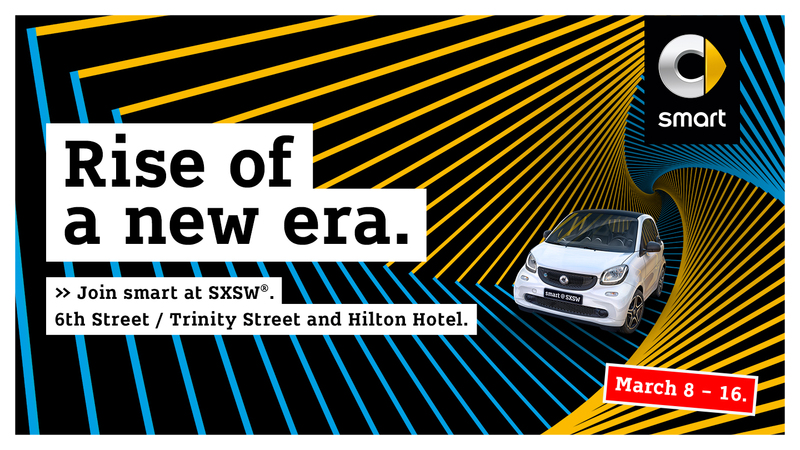 Join us at the smart EQ fortwo performance on 6th Street (between San Jacinto and Trinity) on March 10th–12th, each day at 3:00 pm, and witness the rise of a new era! Experience music like never before! A smart EQ fortwo turned into mobile club installation – boasting big sound, state-of-the-art lighting, and a performing booth suspended in the air over our imagination of a futuristic city! Kicking off the SXSW music track on March 12, 4:30 – 6:30pm on Trinity St / 6th Street with our special guest Elderbrook! 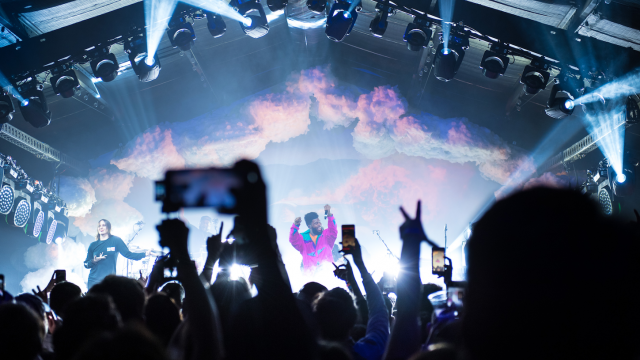 After the SXSW kick off, Texas’ most well-rounded and high profiled DJs will take over the smart mobile disco for the next four days: DJ Mel (March 13), CAPYAC (March 14), Walker Lukens (March 15), Boom Baptist (March 16). Fail-forward slam at Hilton Hotel, 500 E 4th St, Room 406 on March 9th from 5 – 6pm. Come along and dance at this year’s SXSW Outdoor Stage! If you like your music loud, then our mobile sound system, smart forgigs, is the right place for you. This collaboration between smart and audio specialist JBL boasts 13 loudspeakers with enough power to turn any outside space into a proper dance floor — which is bound to happen between the amazing concerts on the largest festival stage. Don’t miss out every day 4-10pm! 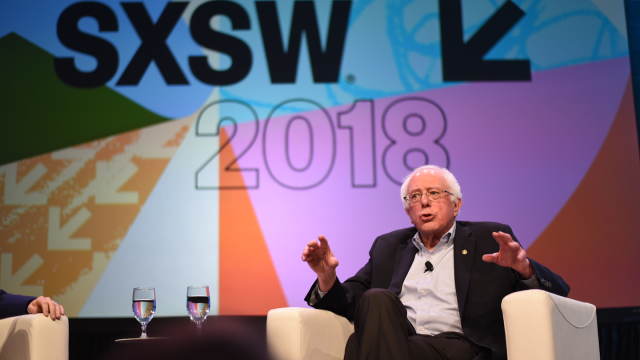 Follow us on Facebook and Instagram for the latest updates during SXSW. Overcome your hurdles! This two day pivot program gives three selected startups the unique opportunity to have their challenges examined by three cutting-edge industry experts in order to find fresh ideas and solutions to reshape their businesses for success. Failure is an integral part of every startup’s story, as building a startup means constant decision-making, learning, evaluating and adapting. Overcoming weaknesses is key to creating a better product and a healthy growing business, learning from mistakes along the way. We all know that what doesn’t kill us makes us stronger! Our three international experts have chosen three startups which each face challenges and seek guidance to become more successful. Our cutting-edge experts will support them with their expertise and many years of experience! Jacquelle is a 12-year music and entertainment industry executive. Previously a Product Manager at Google for YouTube, she has now moved to the Google Assistant to lead efforts around predictive intelligence. Named one of the “Top 100 Young Entrepreneurs in the world”, she has created multiple startup mentor and resource programs gather to empower the next generation of tech innovators pushing boundaries within the space. Jacquelle has kept her avid and thriving entrepreneurial spirit, believing the best ideas only come alive with an unforgiving passion and a strong environment to cultivate it. Early Facebook employee and App builder (including launching the first ever Facebook live stream event with President Obama), former Director of Product at Reddit, CEO/Founder of Appstores.com and member of the elite Amazon Startup BD team. Today, Ryan is Partner at Firebrand VC, a Midwest venture fund in the US. Ryan is a highly connected and exemplary mentor and angel investor with over 20 active investments. A passionate entrepreneur known for being a savvy advisor and a guardian angel with lots of expertise. Hailing from Berlin, Gen is the successful Co-Founder & Creative Director of EyeEm, a global photo community and marketplace where photographers share, interact and discover. His creative career has transitioned from graffiti to advertising where he has worked as Designer and Creative Director for renowned agencies including TBWA, McCann, DDB, Leo Burnett and Jung von Matt. A true creative leader who has won over 100 international awards and prizes, including the Cannes Gold Lion and the Red Dot design award, to name a couple. On day 2 of our Fail-forward slam, we have invited the inspiring professional skateboarder and entrepreneur Paul Rodriguez, a legend in his sport who has won every major skate contest and been named one of the 30 most influential skaters of all time. In his professional career, his background has encompassed everything from competitive skateboarding to focusing on entrepreneurial endeavors, such as co-founding Primitive Skateboarding and investing into new business opportunities. In his keynote he will talk about the ups and downs of his stellar career and how to learn from mistakes. The host of our fail-forward slam is none other than Shira Lazar. As a founder herself, she’s the well-known face and creator of the Emmy-nominated digital news and pop culture brand What’s Trending. She also currently hosts the afternoon drive show, “Let’s Go There”, daily on the first LGBTQ+ radio/talk station Radio.com’s Channel Q. Fast Company named her the “Most Influential Women in Technology”. 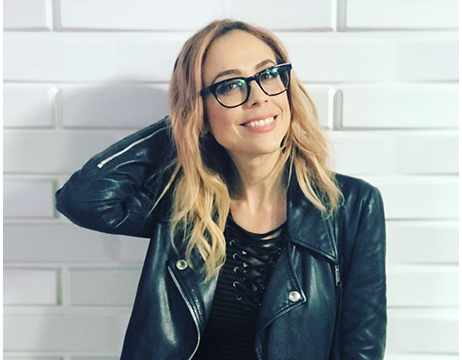 Hosting live-streams on the web including The Oscars and The Grammys, she’s one of the most popular interviewers and hosts in the social media space and is invited to conferences around the world to discuss digital culture and trends. Hey! VINA is tackling the global issues of women’s empowerment and loneliness with a social discovery app. A real-time collaborative script writing and creativity platform that primarily serves movie, TV, and video game writers. The ability to master challenges through development of the self is a fundamental source of well-being. We believe that an optimistic attitude towards life needs to be reinforced. The purpose of After School Hustle is the creation of opportunities for such reinforcement for teenagers. Expertise, expertise, expertise! Over one and a half days of intense deep diving, each startup will spend half a day working one-on-one with each of the three experts in order to get straight to the heart of their specific businesses: examining their challenges and finding new solutions. Following these workshops, on the afternoon of the second day, smart will organize a fail-forward slam hosted by Shira Lazar with our three experts Jacquelle Amankonah, Ryan Merket, and Gen Sadakane plus our special guest Paul Rodriguez. 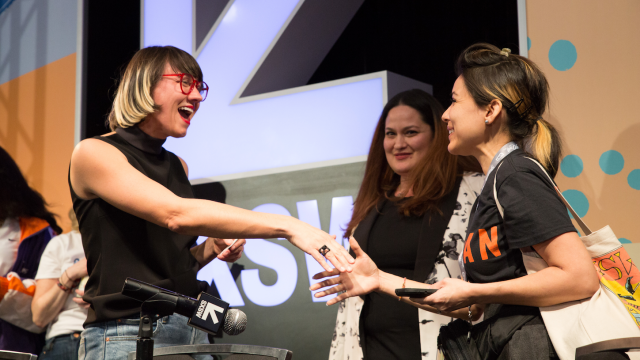 Each startup will have the chance to summarize and share their stories and lessons learned in front of our experts and the SXSW audience. Join us at the Fail-forward slam and hear their stories!